Jack joined Coffer Corporate Leisure in 2012 as a Mathematics graduate from the University of Exeter. Jack acts on behalf of a combination of private clients, property companies and institutions advising on the acquisition and disposal of commercial property across the UK, with a particular focus on central London. 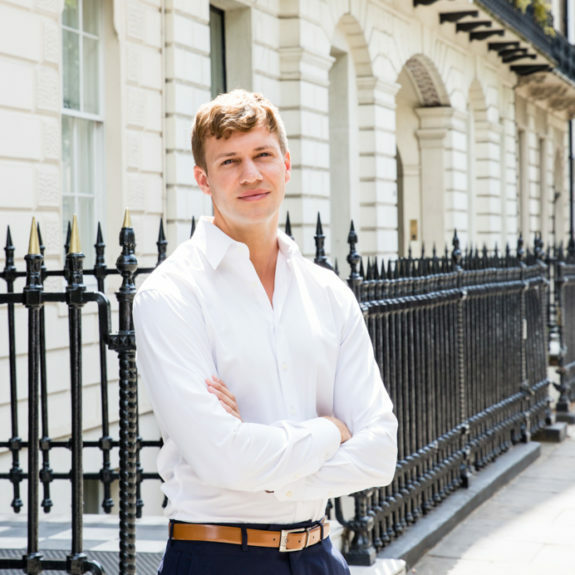 Since joining Coffer Corporate Leisure, Jack has been involved in the transaction of over £1 billion of investment property, including £400 million in London. Recent central London transactions include properties on Newman Street W1, Greek Street W1, Bateman Street W1, Dean Street W1, Wardour Street W1, Kingsway WC2, Margaret Street W1, Wigmore Street W1 and Kensington High Street W8. Outside of London, Jack has advised on the transaction of leisure assets across the country with leisure tenants including VUE, Pizza Express, Prezzo, Cote Restaurants, Carluccios, JD Wetherspoon, Stonegate, Mitchells and Butlers, Greene King, Ei Group (formerly Enterprise Inns) and retail tenants including Pandora, Starbucks, New Look, Russell and Bromley and NatWest.